The Mohawk Council of Kahnawà:ke would like to advise the community that the Ministere des Transport du Quebec will be installing new sensors today on traffic lights at two intersections on Route 138. The Intersections are located at Playground Poker and the the old traffic circle. Over the last few months the in ground sensors have been malfunctioning, causing some delays during the peak traffic hours. The new sensors use soundwaves to detect vehicles at the intersection, and cycles the traffic signals when a vehicle is waiting to turn. 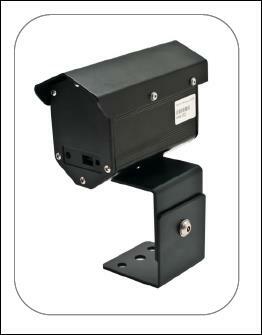 These sensors are easier to maintain and provide a more efficient means of traffic management.